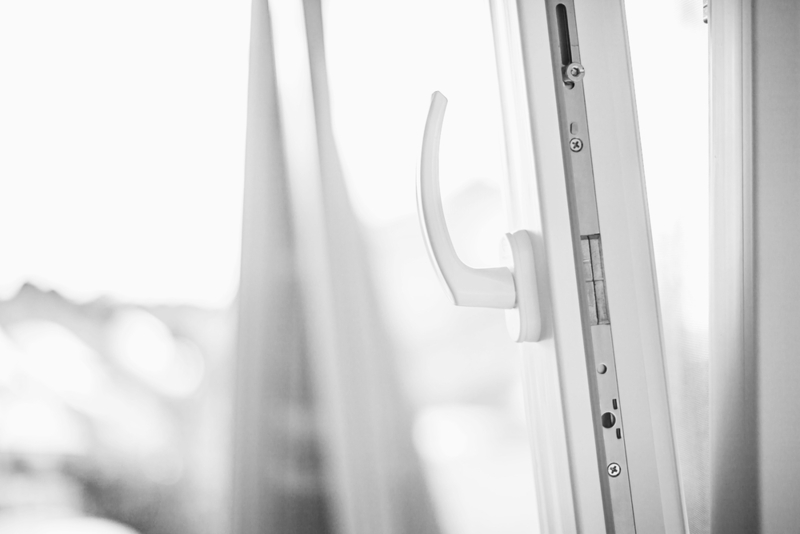 Double Glazing On The Web can provide you with free tilt and turn window prices in Hampshire. Our double glazing prices calculator is very easy to use and will provide you with instant guide prices for tilt and turn windows. Our quoting engine allows you to specify your window style, glazing, colour and security option. Our pricing service is free with no obligation to buy. If you are looking for an window installer in Hampshire, then we can put you in touch with fully accredited and trusted companies in Portsmouth, Southampton, Winchester and Basingstoke. Double Glazing On The Web has a wide network of trusted local double glazing companies in Hampshire. We only work with fully accredited local companies, who are capable of providing you with high-quality products and exceptional installation. The beauty of uPVC tilt and turn windows is in their functionality, these exceptionally safe yet practical windows are appealing in appearance too. They offer innovative designs that lock in place when tilted, and at the touch of a button, can be opened wide into your home. This means that you have access to secure ventilation that will keep your family and pets safe as well as easy cleaning. They can also be used as an emergency exit, making them the perfect choice for difficult to access areas such as upper floors or high rise buildings. If you are looking for safe, secure and effective ventilation, then the tilt and turn window is the perfect replacement window option. This practical uPVC window design can be tilted inwards as well as giving you the benefit of a tilt only angle. This dual opening functionality allows you to access the window panes safely, inside and out. This is why installers recommend uPVC tilt and turn windows for any high-rise accommodation or upper storey. Heat loss is minimised and cold air is blocked from entering your home with our highly energy efficient uPVC tilt and turn windows. Innovative design features combined with exceptional locking mechanisms make our double glazed tilt and turn windows highly secure. Ideal for when you live in a high rise building, our uPVC tilt and turn windows offer exceptional safety features that are completely unrivalled. Create your perfect uPVC tilt and turn window by choosing from a range of colours, woodgrain finishes, glazing options, hardware and accessories.This dual action, inward opening casement window tilts to provide effective ventilation whilst the side hung allows the sash to open inwards for safe cleaning. Designed to offer easy access, your new double glazed tilt and turn windows have clever opening functions. All you have to do is use the handle to adjust the opening so that the window opens inwards, giving you easy access to the outside glass area.